Collaboration is increasingly prevalent in how society now solves problems, functions commercially and interacts interpersonally. As such integral components of how our lives function, architecture and design are certainly no exception to the need to collaborate. Change is inevitable — the way we operate, function and communicate as individuals and communities is continuously developing. 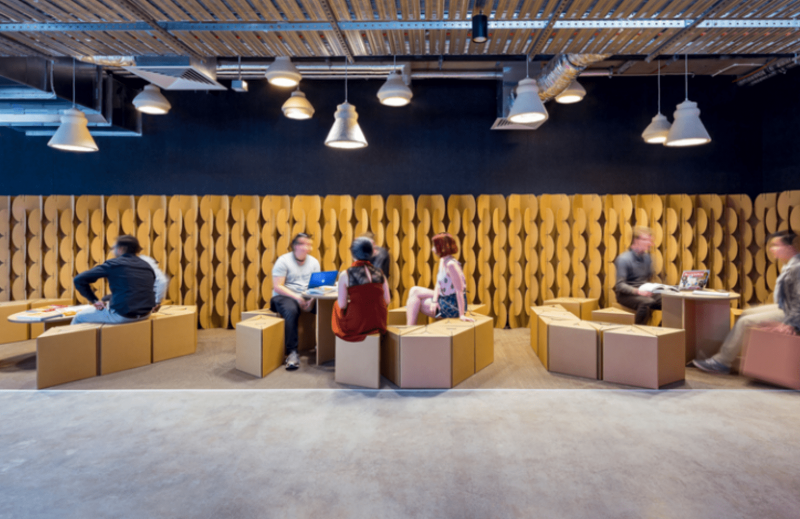 Macquarie University C7A MAZE by Architectus. Photography by Guy Wilkinson. This evolution of communication has made it easier, more inclusive and accessible to share information across varying platforms. As a result, the evolution of communication gave agency to a whole other evolution — that of collaboration. 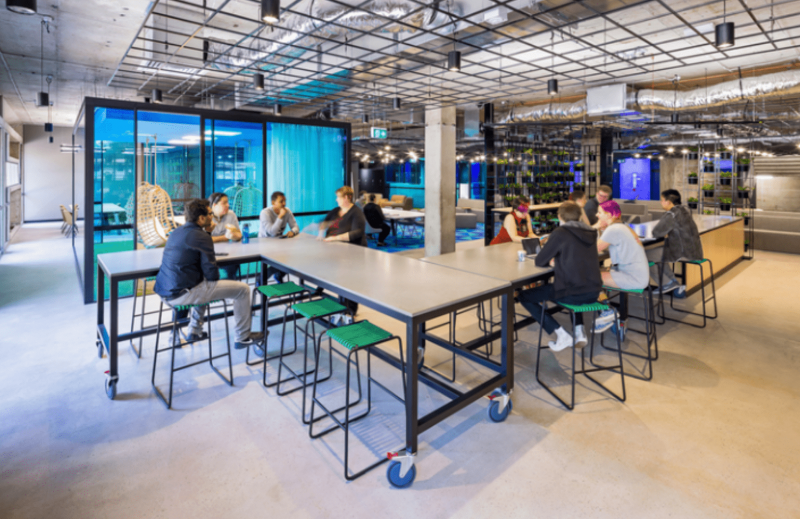 We’re now seeing collaborative measures implemented throughout a human lifespan — from composite open-plan schooling, to countless investigations and research into perfect collaborative workplace design. UniSA Business School Hub by MPH Architects. Photography by Sam Noonan. So what does this mean for architects and designers? Put simply, resistance to — or ineffective — collaboration will foster irrelevant and marginalised groups. Society can’t afford to have the designers of our homes, workplaces, public spaces, and places of trade become stagnant in a continuously dynamic and collaborative world. Collaborative tools, methods, practices and techniques are changing how they design, and the increasing priority society is placing on collaboration is changing what they design. The Dreamlab by Lava Laboratory for Visionary Architecture. Photography by Peter Bennetts. Historically within the building industry, there has been an element of friction between fragmented stakeholders. As a result, there are various organisations competing for themselves across a complicated network of information. New collaborative technology and techniques are working to help break down these barriers between builders, architects, developers and other key players within the construction process. Tools like Building Information Modelling (BIM) allows transparency across a project for all stakeholders involved — importantly, it creates a platform for collaboration. Collaborating via a centralised system enables teams to streamline processes around risk management, documentation, and design and cost analyses. 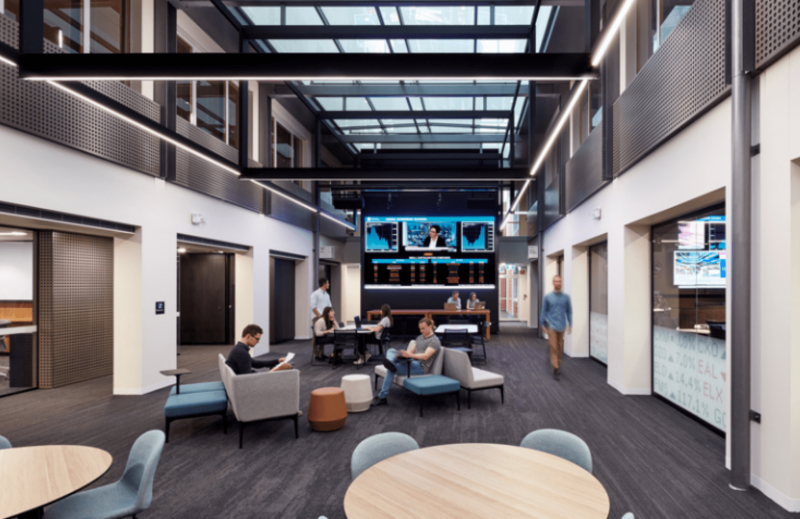 Using collaborative tools is one thing, but using collaborative tools to create collaborative spaces is a whole other dimension — just another example of the interconnectedness between society and architecture and design. The abundance of collaborative design throughout our spaces has perhaps never been as evident as it is today. We’re seeing more and more projects with specific ideas around encouraging and fostering communication, information sharing and teamwork. 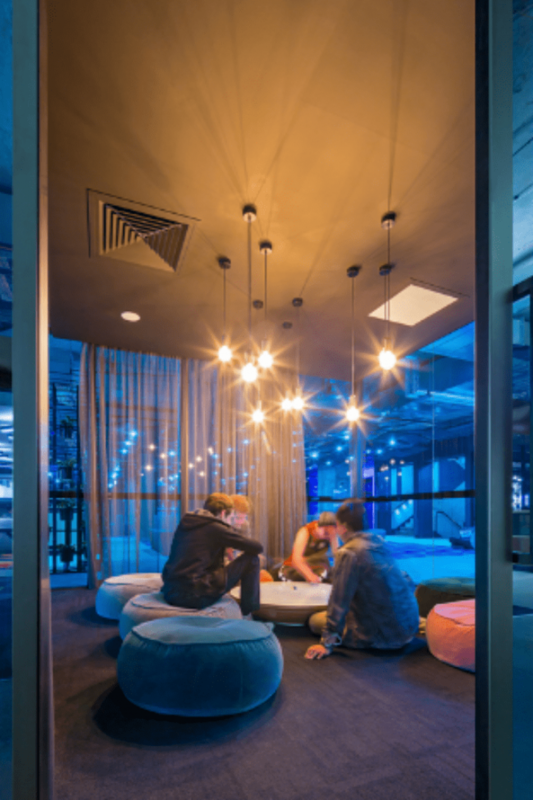 Recently shortlisted in the Public Design category of the 2019 Australian Interior Design Awards (AIDA), Arcadia Design Studio’s Think Space at Curtin University is a flexible and collaborative space, designed specifically to foster engagement and innovation. 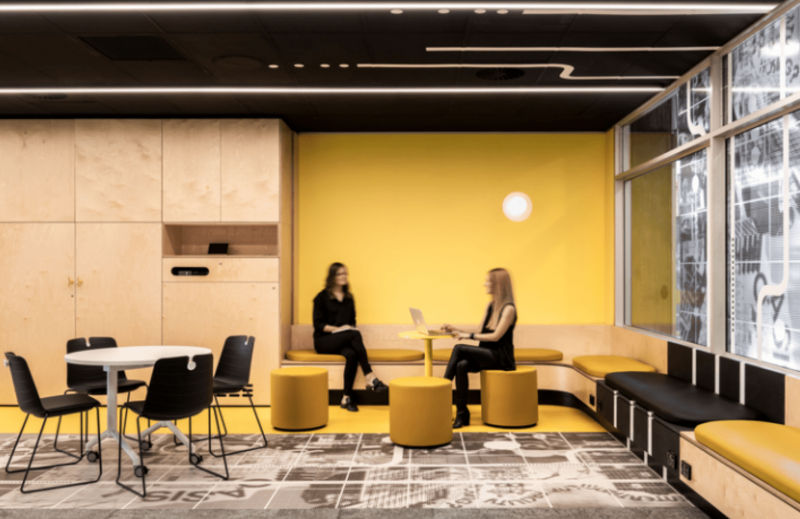 Curtin Think Space by Arcadia Design Studio. Photography by Dion Robeson. 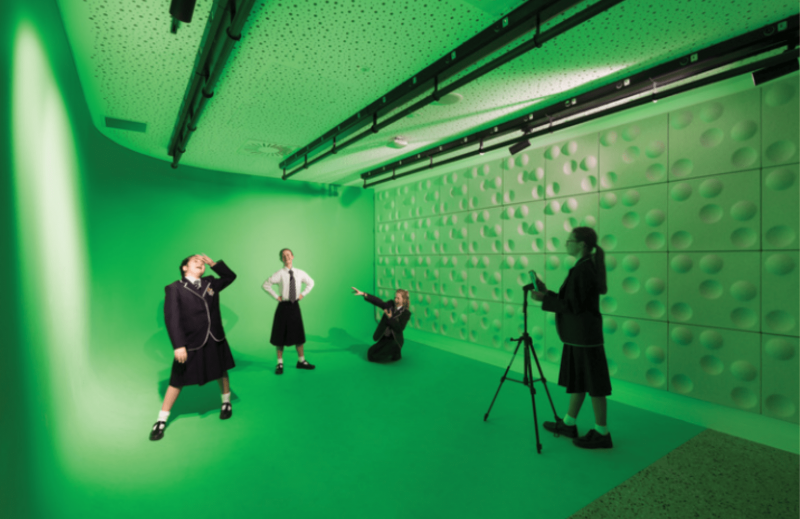 Similarly shortlisted, the Keith Jones Learning Centre at Mentone Grammar School by Hayball provides students with learning environments that encourage collaboration and creativity. Mentone Grammar School, Keith Jones Learning Centre by Hayball. Photography by Emily Bartlett. 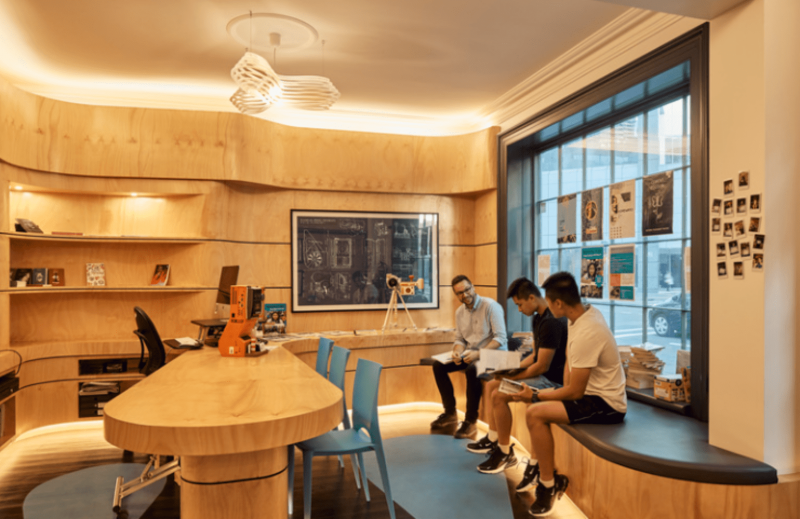 AIDA’s Workplace Design category is filled with brilliantly designed spaces that focus on company collaboration and connectedness — organisations that understand the importance of creating environments that encourage, welcome and enhance the changing ways we operate. We’re undergoing an extensive developmental leap as a society. The potent mix of technology and information is enabling us to refine how we go about our personal and professional lives. Now more than ever, we’re working and problem solving together. So our homes and workplaces should encourage and help us to collaborate better. Importantly, the talented people tasked with envisioning and creating these spaces must also work together. After all, collaboration is for everyone. But what about the role of collaboration in public design — how does it impact our most open and democratic spaces? Find out in our report about the Future of Public Design here. Novas Kitchen & Bathroom offers a large assortment of premium and customisable products to provide any kitchen or bathroom with high quality style and functionality. 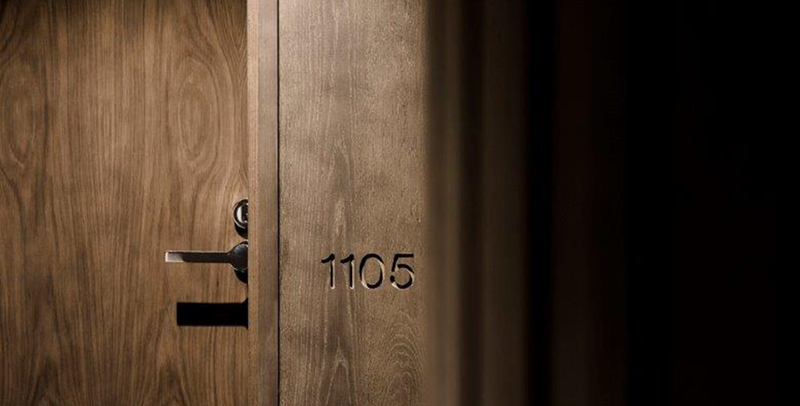 The Novas Architectural Doorware range boasts a wide variety of premium doorware solutions in a vast array of high quality finishes to suit any design vision. 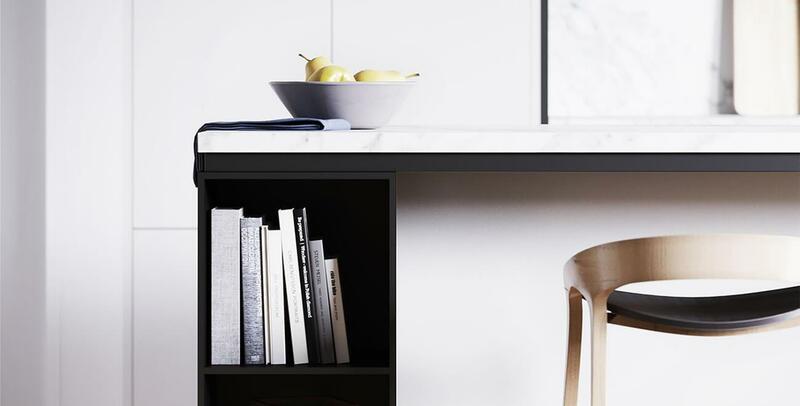 The Novas Joinery team provides expert knowledge, service, and support in order to achieve customised kitchen, vanity, wardrobe, and installation joinery outcomes, all whilst preserving design intention and remaining within budget. 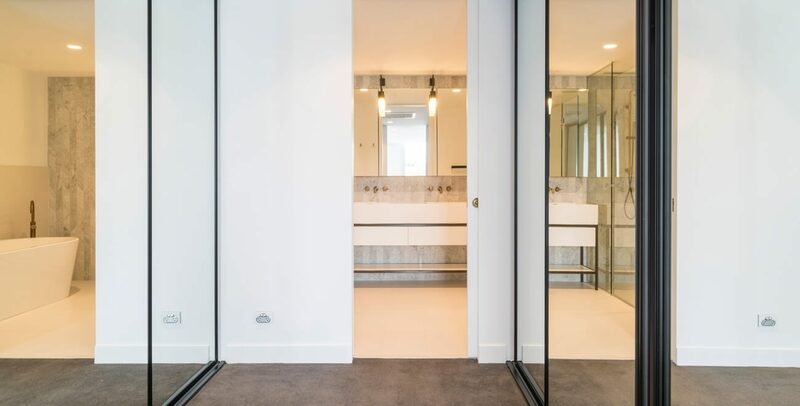 With a unique presence throughout Australia, Novas Glass & Glazing specialises in the production and installation of safe, high quality, and customised glass solutions, including frameless and semi-frameless shower screens, splashbacks and mirrors.